Sorry for the intense headline, but it’s time to talk about the importance of sunscreen. We receive too many inquiries asking, “Is sunscreen bad for you?” and “Do I always have to wear sunscreen?” that it’s time for us to break down deeply why and when you should be wearing sunscreen. 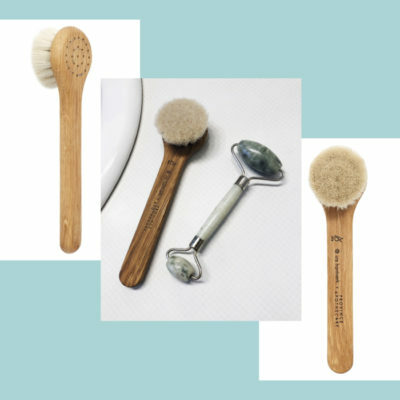 So here’s the deal: You know how you love indulging in hydrating essences, luxurious oil cleansers, and eye creams? You’re kind of wasting your money on all of those products if you don’t wear sunscreen every single day. Sure, I’m being a bit dramatic, but it’s kind of true. Just think about it. Every second you spend outside in the presence of the sun without sun protection is exposing your skin to the sun’s damaging rays. What do the sun’s rays do? Glad you asked! UV rays from the sun can cause premature wrinkles and pigmentation. Even more importantly, not wearing sunscreen increases your changes of developing skin cancer, which is no joke. When you skip out on sunscreen, you increase your chance of developing skin cancer by 50 percent. So, it’s safe to say that sunscreen is the best and most important anti-aging skin care product out there. And it’s also safe to say that if you consistently don’t wear sunscreen, then your other anti-aging products are just working to try and correct skin damage instead of preventing it, and wouldn’t you rather have your expensive products work on preventing any fine lines from showing up than trying to erase the wrinkles and dark spots you developed from being out in the sun? 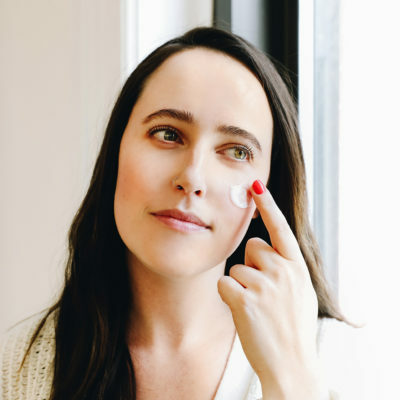 If you wear sunscreen every day, you’ll get to use your skin care for what it’s truly for: keeping your skin healthy and fortifying it with ingredients that help remedy skin issues that aren’t caused by something you can prevent on your own, like acne, heredity hyperpigmentation, and dark circles. So now that my main point is out of the way, I’d like to discuss some points about sunscreen that you absolutely need to keep in mind (some are myths and some are just things you need to remember to make sure your sunscreen usage is 100 percent effective). 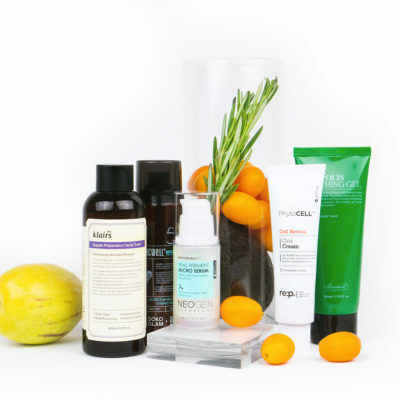 I’ve enlisted the help of Merry Thornton, a PA at Schweiger Dermatology in New York City. One of the biggest things people forget is that you need to wear sunscreen at the gym, especially if it has windows, which many do! I think about this a lot. I often go to my gym in the morning right as the sun is rising. There’s a window right in front of my favorite treadmill and as I’m sweating away, I actually feel the sun on my skin and it gets so strong that it blinds my face. UV rays penetrate through windows! Protect your skin from them when you’re in your sweat session. OK, this is a valid argument. I agree that in the short term, I would rather forgo sun protection than walk around with a bunch of pimples. But there are many sunscreen formulations and a lot of them won’t break you out! I can almost promise you this. 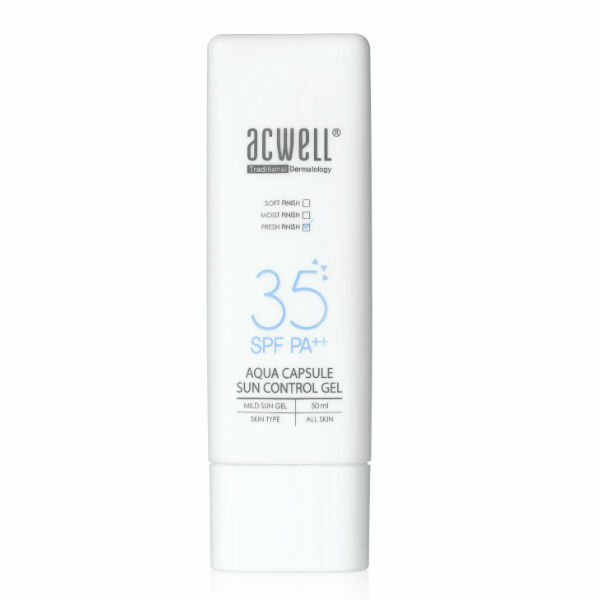 For example, the Acwell Aqua Capsule Sun Control Gel SPF35 is super light and comes in a gel formulation, so it’s not heavy at all. It was made for oily skin. Afraid that sunscreen will give your darker skin a white cast? We’ve covered that, too. 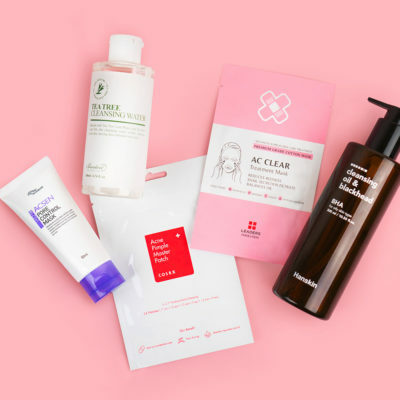 Here’s what two super popular Korean sunscreens look like on a variety of darker skin tones. 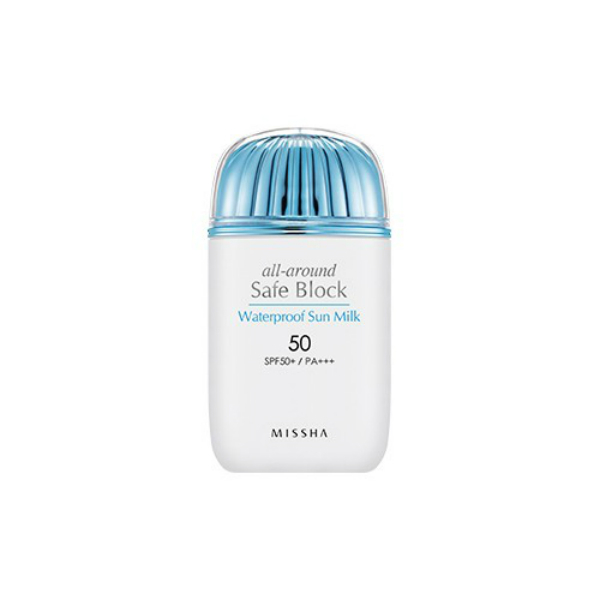 The favorite sunscreen among those who tested was the Missha Waterproof Sun Milk SPF 50. It sinks immediately into skin and leaves skin looking exactly how it looked before the sunscreen. Please, please wear sunscreen all the time! There’s a lot of them out there aren’t going to make you feel like a huge greaseball. In fact, so many Korean sunscreens just feel like moisturizers fortified with sun-blocking powers. My favorite? 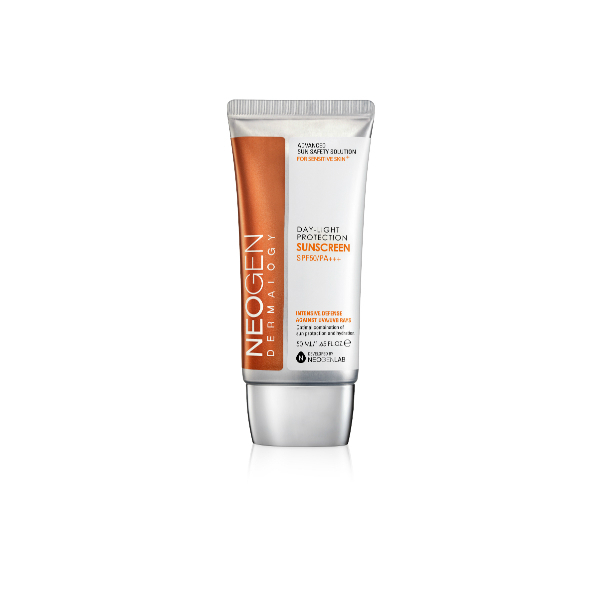 The Neogen Day-Light Protection Sun Screen SPF 50. I have really dry skin and this actually works to plump up my skin in the morning and the blueberry extract works to brighten my skin and make me look more awake. Oh, and two more things! Don’t forget to re-apply every two to three hours! 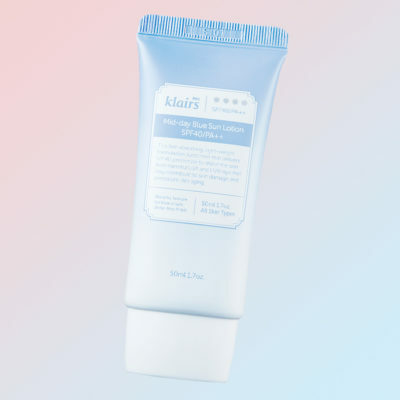 You can do this with a cushion compact that contains SPF 30 or higher, or with a tone up cushion, like this awesome Klavuu City Defense Tone – Change Cushion SPF50 (it’s simply a cushion compact that applies sunscreen over makeup). And keep in mind that sunscreens do expire. Check the date on your sunscreen and make sure to toss it out after that date has passed (hopefully you’ll never have to do that since you’ll be wearing sunscreen all the time, hehe). Protect your skin this summer—it’s going to be a hot and fun one! 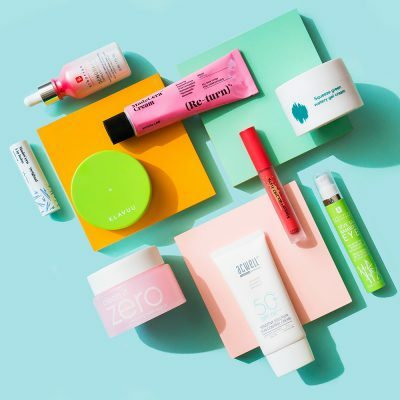 + Want a sunscreen recommendation? Let me know your skin type and concerns in the comments and I’ll send a recommendation over to you!